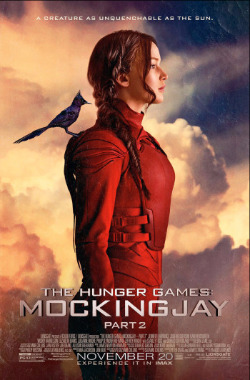 NJ Kids Movie Review: ‘The Hunger Games: Mockingjay, Part 2’ – A Fitting End? Four Reels – You want the truth? Great flick!Five Reels – Wow! The stuff dreams are made of. Jane Boursaw is the founder and editor-in-chief of Reel Life With Jane. Her credits include hundreds of print and online publications, including The New York Times, People Magazine, Variety, Moviefone, TV Squad and more. Follow her on Twitter at @reellifejane.